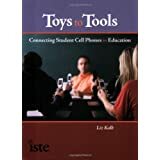 To pursue a paradigm shift in education with limited finances, schools should consider taking advantage of ubiquitous cell phone technology for pedagogical purposes that square with best practices within appropriate disciplines. New Internet SMS and messaging services are proving especially useful to language teachers, turning the focus away from the particulars of language and writing and toward whole language oral output and pronunciation, even at the beginner level. 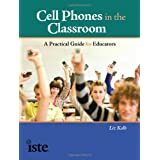 Cell phones give faculty access to students both in and out of the classroom, providing greater power to instruct, persuade, cajole, encourage, motivate, and engage. Students who record their voices in computer language labs or using cell phones become more engaged and invested in those potentially public recordings. 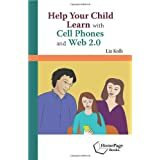 "Cell phones offer an accountability tool for teachers inside the classroom. 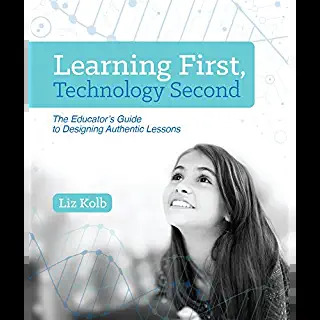 As an example, for lower level classes I can instruct my students to form small groups and, within a given time frame, call my Google Voice number and record a narration of an illustration or picture sequence. In the higher level classes, I can ask groups to come up with a succinct recorded comparison/contrast analysis of two different perspectives (textual and/or auditory) on a given subject. Either way, embracing whole language oral output turns the focus from the particulars of language and writing to whole language and pronunciation. It also allows for efficient instructor identification of common problem points." Thanks for posting this, Liz! 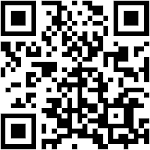 I have a Google Voice number and have been looking for new ways to use it in my Foreign Language classroom. This is fabulous! I'm not a foreign language teacher, but use google voice with my students to help them practice for real phone calls. Later, I post the practice calls to my classroom blog for them to analyze. Here are two posts about the practice calls, the follow up, and the post from my classroom blog. Interesting lesson. Google voice seems to open a lot of interesting possibilities for other lessons as well. It might be easier to use drop.io in this case. I am thinking there are less steps to set it up, but if you want to keep a record for comparison later in the year google voice might be better.